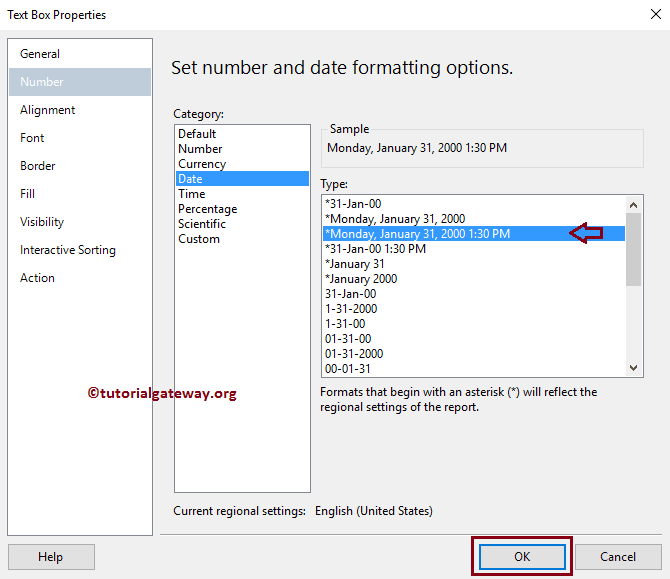 In this article, we will show you, How to Format Date and Time in SSRS Report. This is one of the Frequently asked questions by the users. 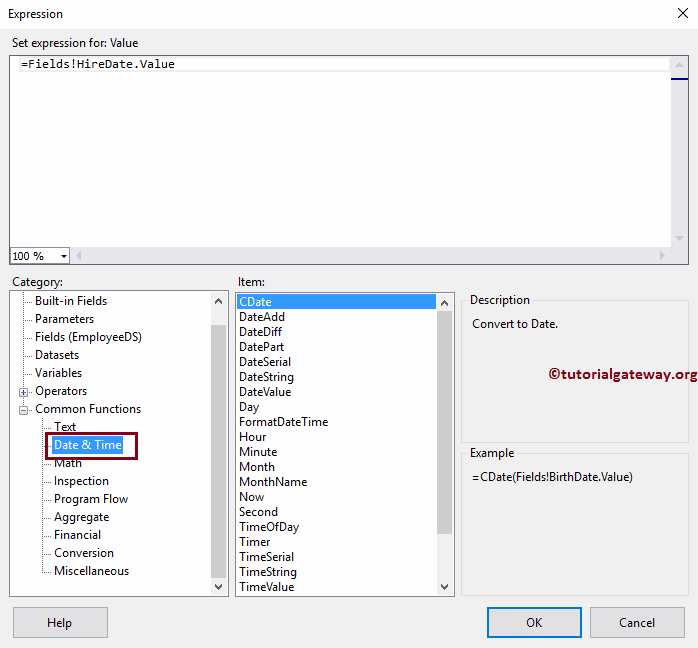 So, here we will show you the step by step approach to format Date and Time in SSRS Report using the text box properties, and the Expression with an example. 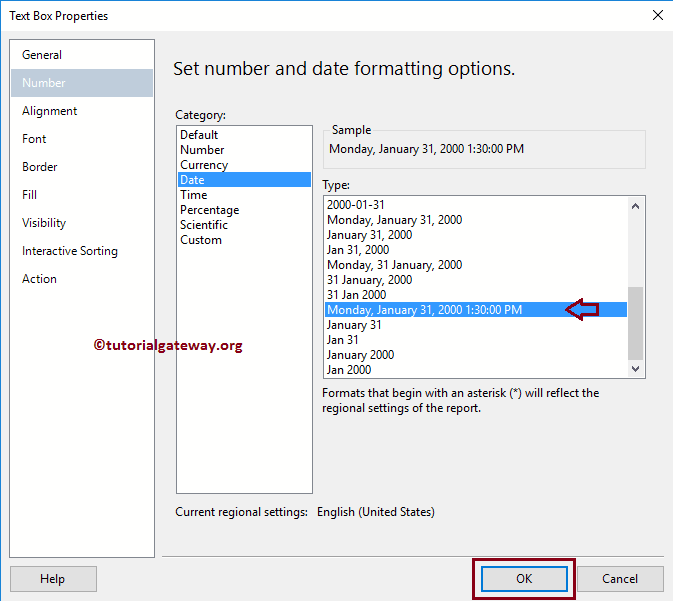 To explain the available SSRS Date format and Time Format options, We are going to use below-shown DataSet. 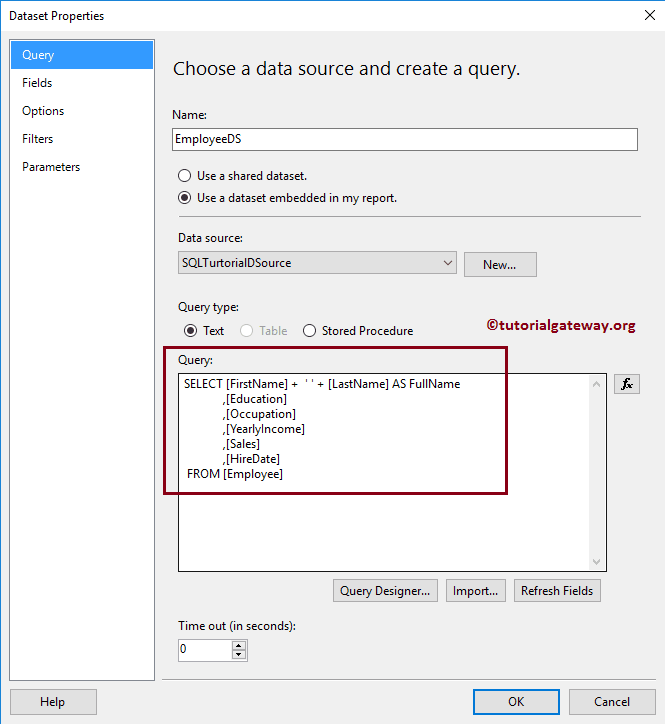 Please refer to Embedded Data Source and Dataset articles to understand the steps involved in creating Embedded Data Source and Dataset that we used for this report. 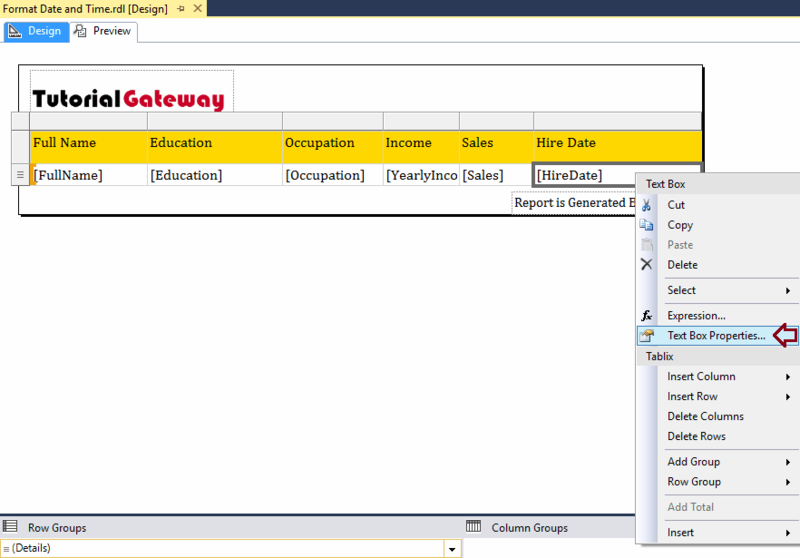 To explain the list of SSRS Data format and Time format options, we are going to use below shown report. 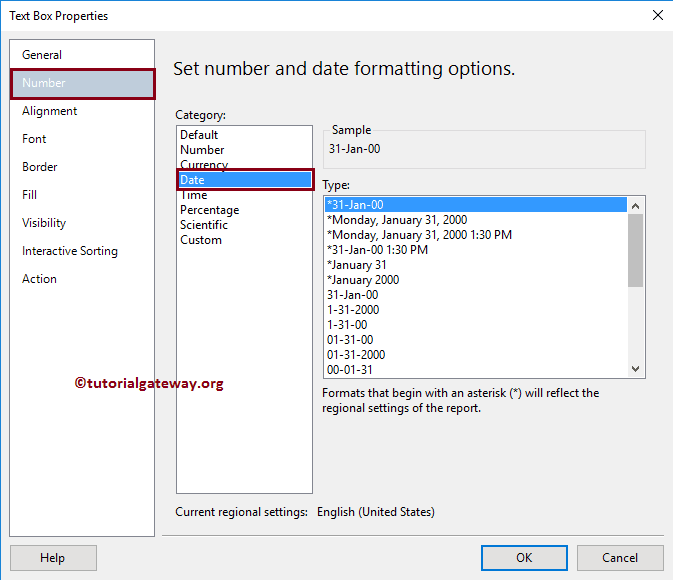 Please refer to SSRS Table Report article to understand the steps involved in creating Table Report, refer Format Table Report in SSRS article to understand the formatting. 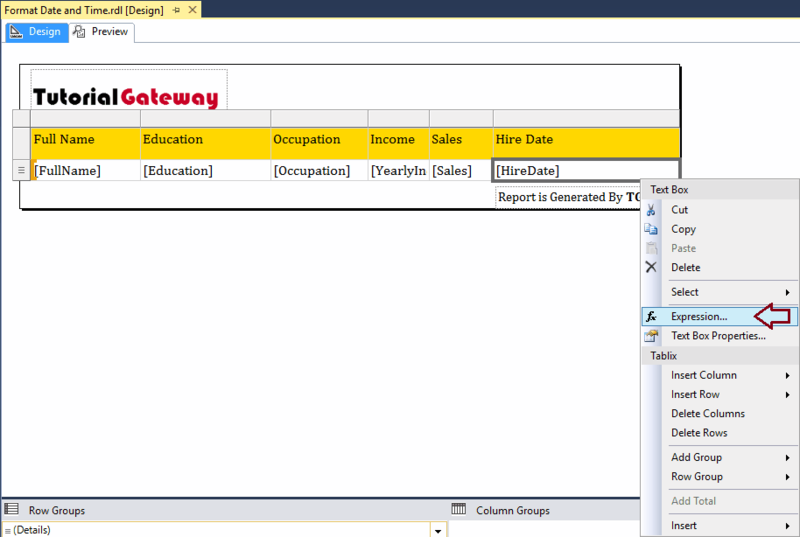 Next, refer to Add headers and Footer to SSRS Report article for adding Page headers, and footers. 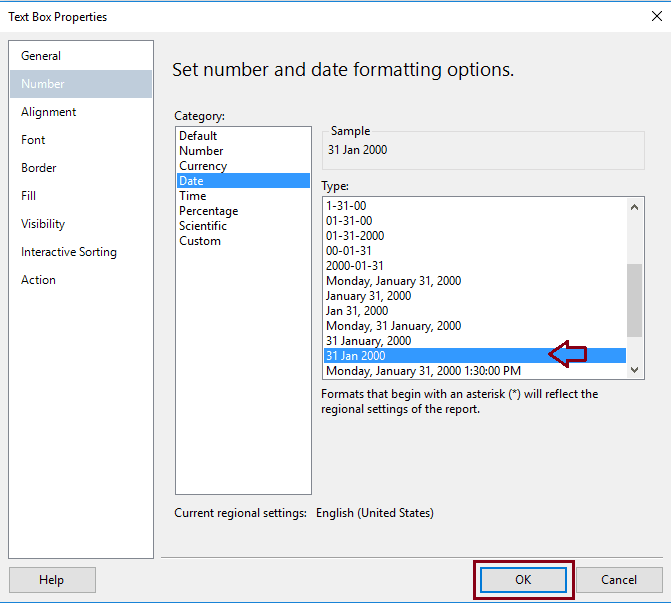 We had two approaches to format Date and Time in SSRS: one is using the Text Box Properties, and the other is using an expression. Let me explain the First option here, and later we will show the second option. Once we click on the Text Box Properties.. option, a new Text Box Properties window will be opened. 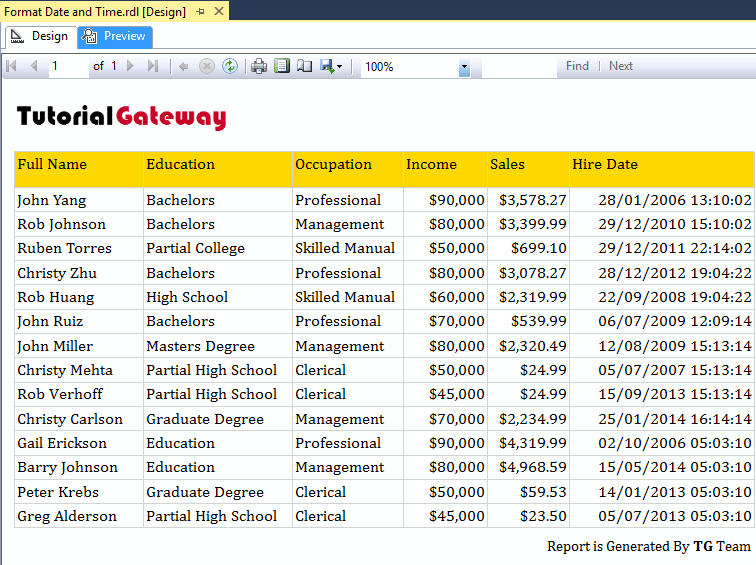 Please select the Number tab, and then date category as shown in below screenshot. 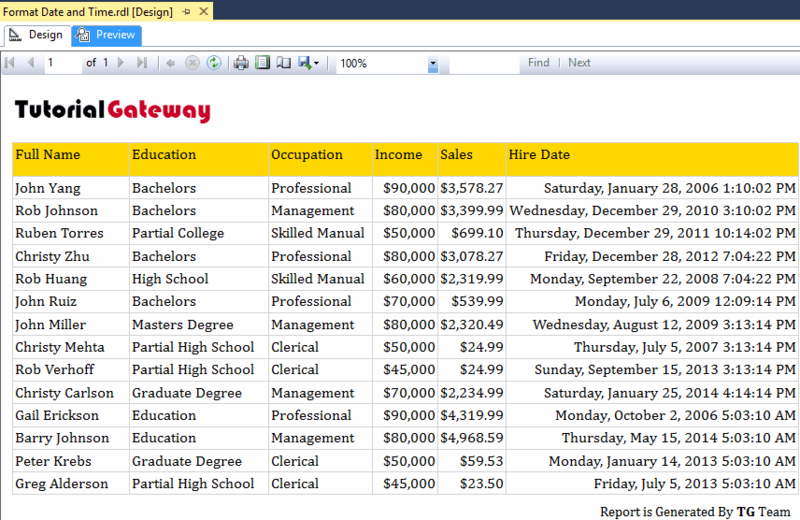 Our report preview is displaying the Hire date in the same format. 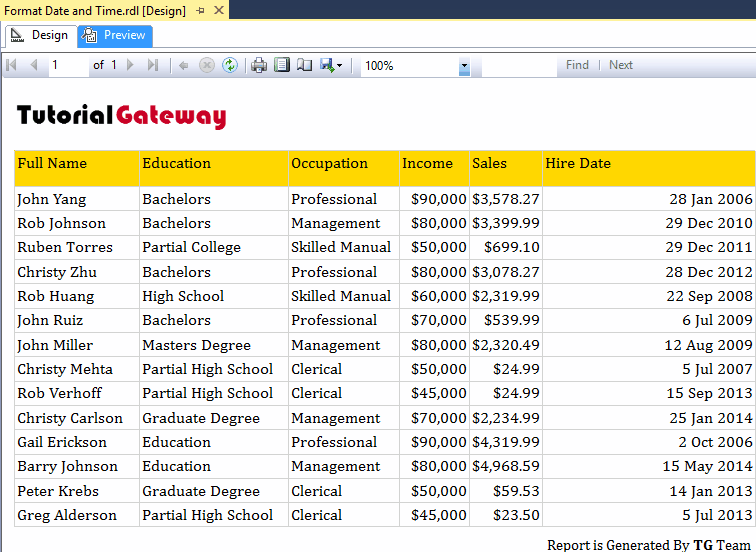 This is the second approach and the most advanced approach to format data and time in SSRS Report. 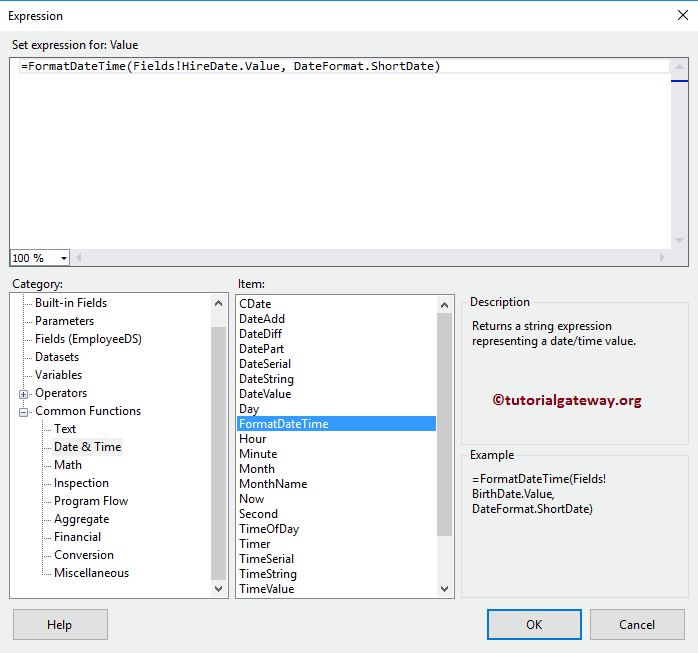 SSRS supports Expressions, and it is one of the powerful concept available for the developers. 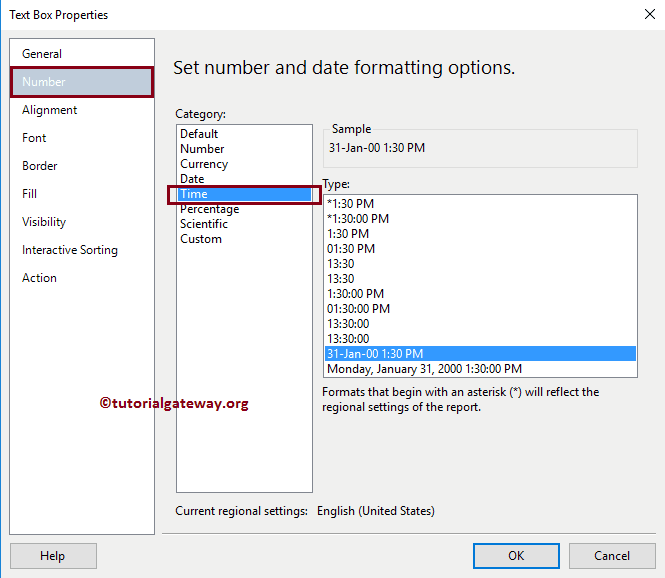 If your desired format is not in the list of categories then you can use the expression to write a custom date and time. 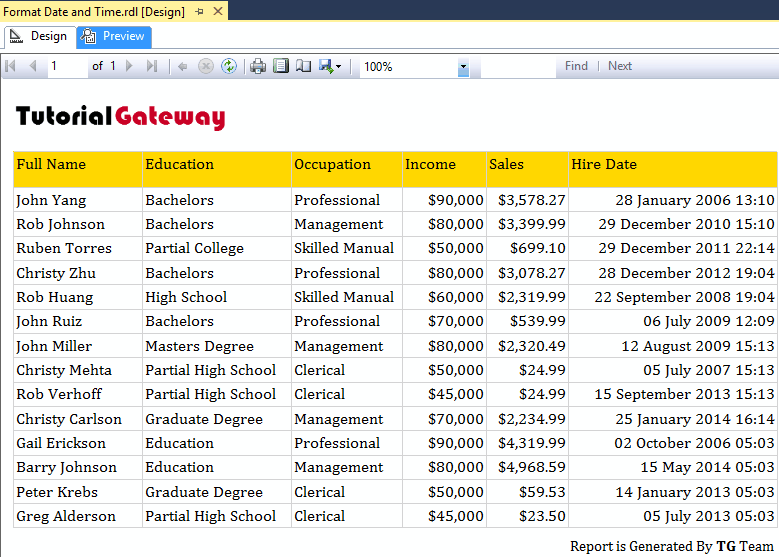 Once you select the Expression.. option, a new window called an Expression will be opened as we shown below. 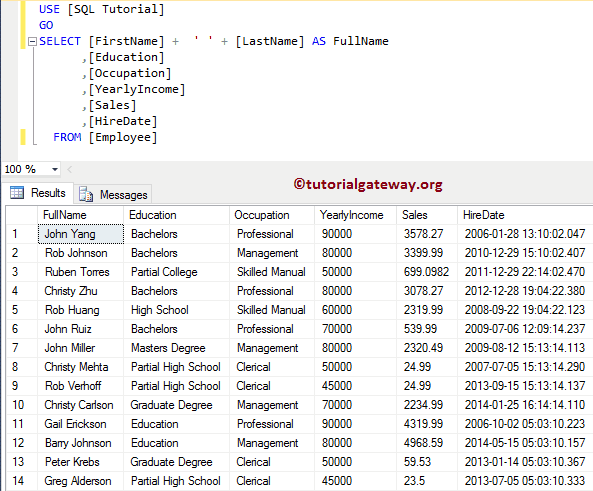 Under the category section -> Common Functions -> Date and Time we have many dates and time functions. We can use any of the function, or combination of function to achieve the desired result. As you can see the Hire date column is saying that it holds an Expression, rather than Column name Hire date. 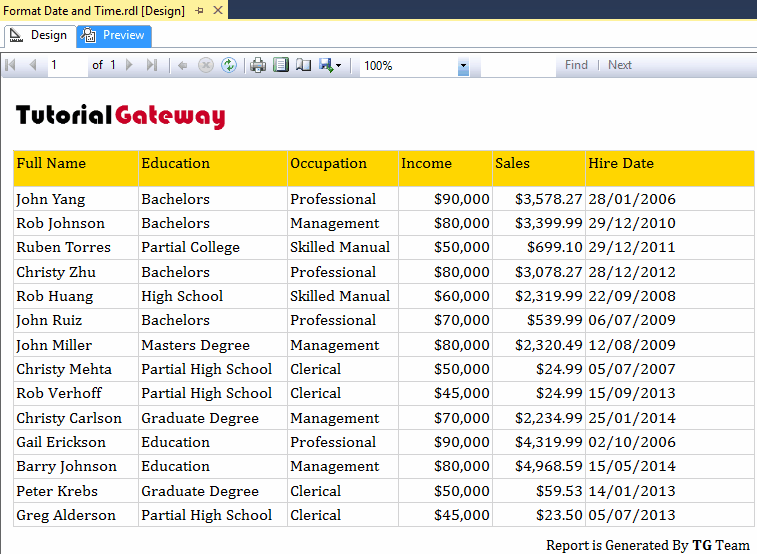 As you can see that our report preview is displaying the same in Hire date column data.